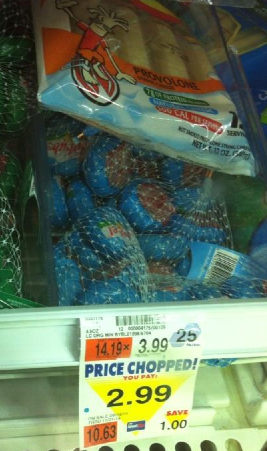 $1/1 Mini Babybel Cheese Packs = Only $1.99 at Price Chopper! Select varieties of Mini Babybel Cheese 6 packs are on sale for $2.99 thru 11/1 at Price Chopper = only $1.99 after coupon. These are great for school snack/lunches!